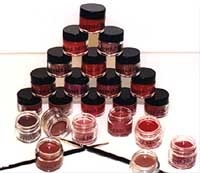 Derma-Pro Lip Colors come in a range of brilliant to natural* life-like tints for lips, male or female. *Most Natural Lip Colors for Men and Women. 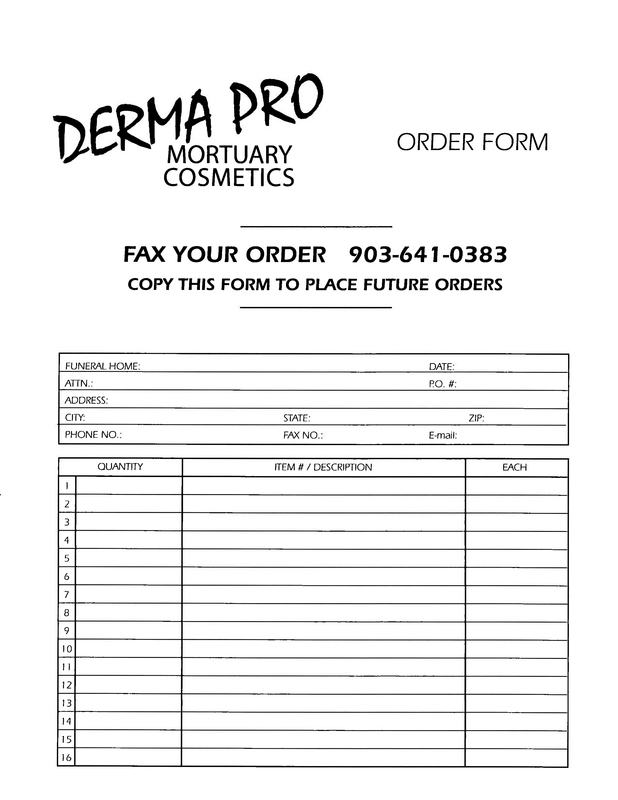 This entry was posted in Derma-Pro Products and tagged 12, mortuary cosmetics, quality. Bookmark the permalink.